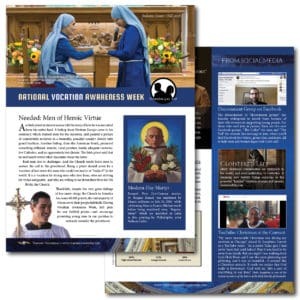 This is the card for NVAW 2018. 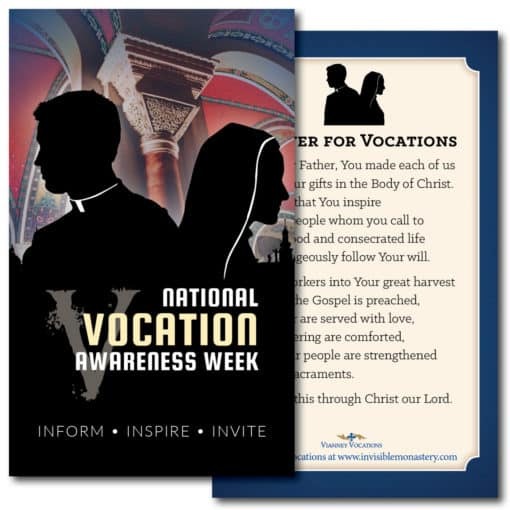 A beautiful 2.75″x4.5″ prayer card to hand out during National Vocation Awareness Week! 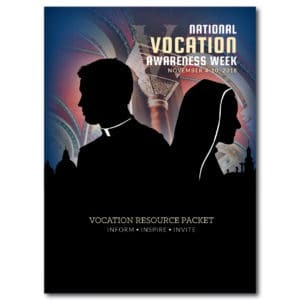 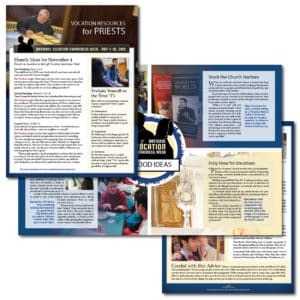 The card features stunning imagery on the front and an inspiring prayer for vocations on the back.